Sony, the Japanese tech giant and the manufacturer of the most popular PlayStation 4, is likely to announce a Mini device of one of its flagships. 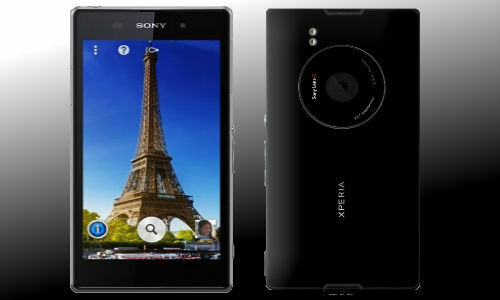 Long back in 2011, it had launched the Xperia Mini after which many mini versions of elderly devices are being announced one after the other. While the HTC One Mini is on road and Samsung recently introduced its Galaxy S4 Mini, now its Sony’s turn to announce a Mini device that is said to compete with the upcoming iPhone 5S of Apple. Sony, keeping the IFA Berlin in mind, is working to come up with the Honami i1 Mini smartphone. 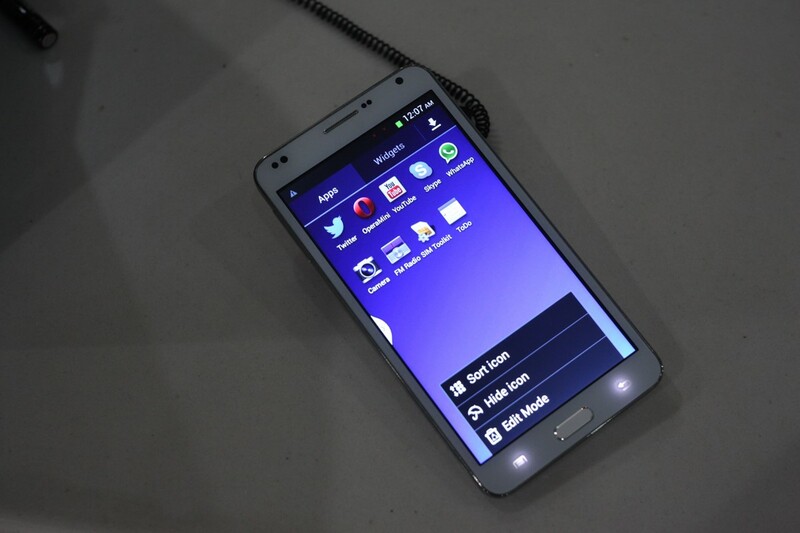 Samung’s Galaxy S4 Mini smartphone has the same looks as that of its flagship, but is packed with unworthy specs. According to sources, the One Mini from HTC is expected to be fabricated with a 720p HD display while being boosted by a dual-core processor. Meanwhile, Sony is believed to be preparing its Honami i1 mini smartphone packing it with high-end specifications like a 4-inch or a 4.3-inch display. No news on the fact whether the display panel will be able to deliver full HD resolution. Sony’s 4.3 inch Full HD display would be a treat to the eyes delivering 512ppi but as a matter of fact, Apple is not sitting idle. The iDevice maker has accompanied Japan’s and is likely to introduce a 4 inch Full HD display featuring 550ppi which would be sheer amazing. The Honami i1 Mini is expected to come being powered by a Qualcomm Snapdragon 800 processor while it’s also said to accompany a Cyber-shot branding in conjunction with a 20 MP rear facing camera. This high end camera is believed to be a better one in comparison to the camera of the flagship. After Apple’s failure with the iPhone 5, the Cupertino-based iDevices maker wants to taste success with its upcoming iPhone 5S. Hence, a tough competition is expected between the Honami i1 Mini and the iPhone 5S. The 5S is likely to be announced in the month of September this year while Sony too is preparing to announce the young offspring on the 4th of the same month. From last month, Japanese manufacturer, Sharp has initiated the production of display panels whereas other servicers might be manufacturing custom made chip for the iPhone maker. While Sony is packing its Honami i1 Mini smartphone with high-end specs, features and amazing camera, Apple too is jamming its iPhone 5S with 12-mega pixel camera, A7x chipset, 2GB of RAM and many more good features. The iPhones 5S built would be strong with an aluminium body and will be booted by a better battery placed inside. While rumors are whirling all around, there are much buzzes that Apple is implementing the use of the NFC chip in its upcoming iPhone. 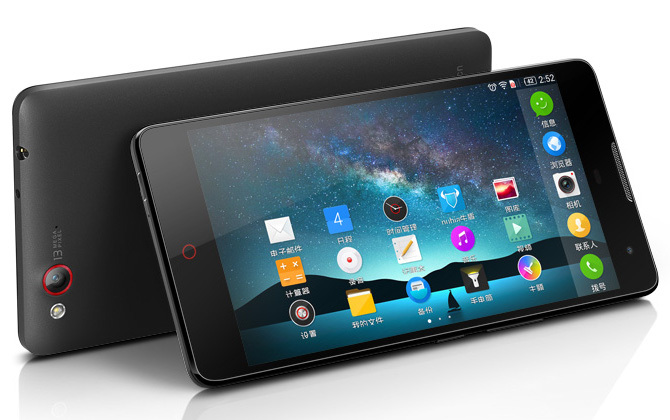 What we find from the buzzing specs of both devices, is a huge clash. Both the companies seem to be competing from the time of manufacture itself. So, tough competitions between both the makers are foresighted, but let us wait until September and the devices are announced.